I have single handedly eaten the majority of the Swiss chard grown in my parent’s garden this year and, let me assure you, that is A LOT of Swiss chard! My family, like most people, struggles with leafy greens. They can be hard to prepare in a palatable way. While I’m willing to “take one for the team” I want my loved ones to enjoy this abundant green and all the health benefits it has to offer. 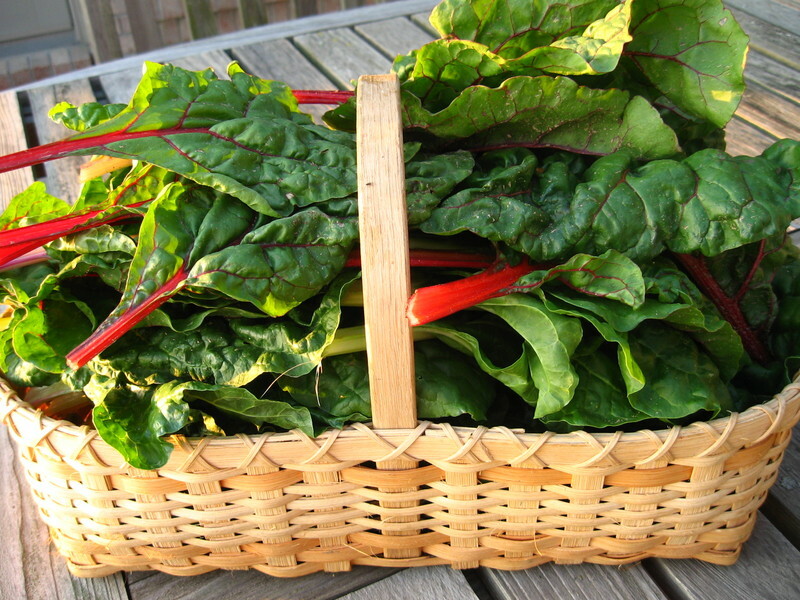 Swiss chard is a great source of antioxidants, blood sugar balancing phytonutrients, fiber, vitamins and minerals (e.g. vitamins K, A, C, E, magnesium, potassium, iron). Much to my surprise my latest attempt to feed the family chard (raw no less!) was a success. 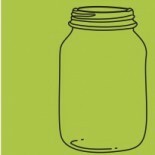 I found this salad recipe in a beautiful cookbook called The Farm by Ian Knauer. I served it sans fromage for lunch a few weekends ago at our farm (how fitting) and even the grandparents dug in! It is simple, fresh and versatile. Ian recommends serving it alongside eggs at breakfast or as a great barbeque side dish. Sounds good to me! Wash and dry the chard leaves. Remove the stems, then stack the leaves in a pile, roll them up tightly, like a cigar, and thinly slice crosswise into very fine strands. Mash the garlic to a paste with a pinch of salt. Whisk it with the oil, vinegar, shallot, chile, ½ teaspoon salt, and ¼ teaspoon pepper in a large bowl. Toss the chard in the vinaigrette. Sprinkle with mozzarella, season the salad with salt and pepper to taste, and serve. Could make breadcrumbs out of gluten free bread. Might taste better than the oats. Sounds yum! This entry was posted on September 1, 2012 by katelivingfull in Nutritional info, Savoury Recipes and tagged anti inflammatory, antioxidants, blood sugar balancing, gluten free, greens, vegetarian.